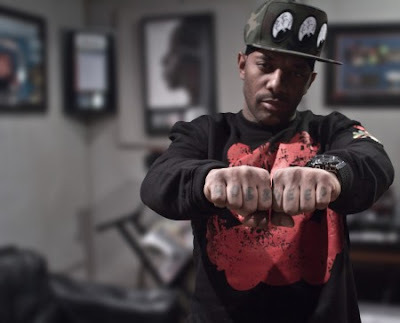 Home / Mobb Deep / New Music / Prodigy / New Music: Prodigy – "Gangsta Love"
New Music: Prodigy – "Gangsta Love"
Gangsta Love. Too soon. Don't know about ya'll.. but THIS is the first thing I thought of. Much love to Mobb Deep tho! I hope they come back with something crazy!